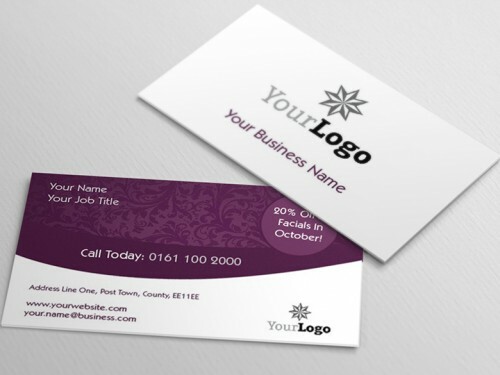 Material: Coated gloss or silk 150gsm, 200gsm 300gsm and 350gsm. Uncoated 160gsm, 200gsm, 300gsm and 350gsm. 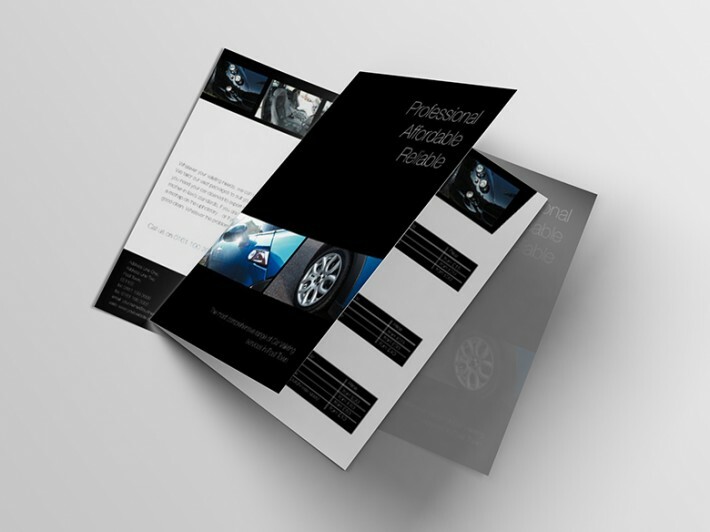 How would you like to design your Folded Leaflets?